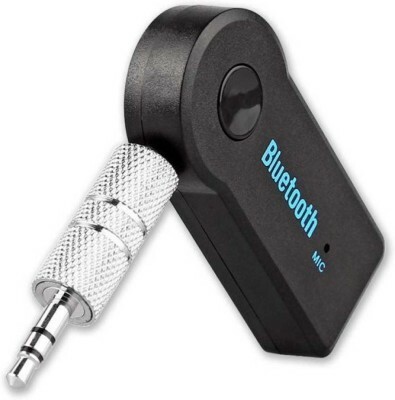 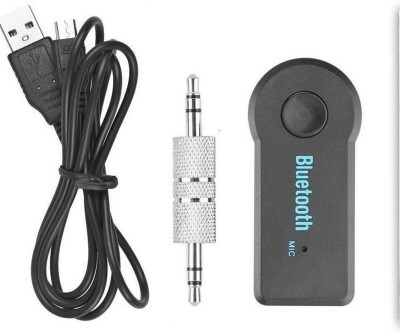 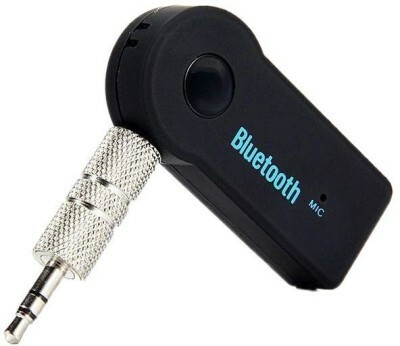 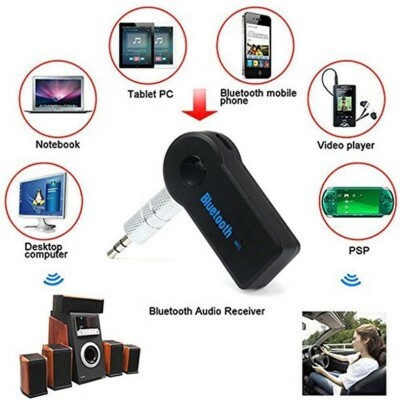 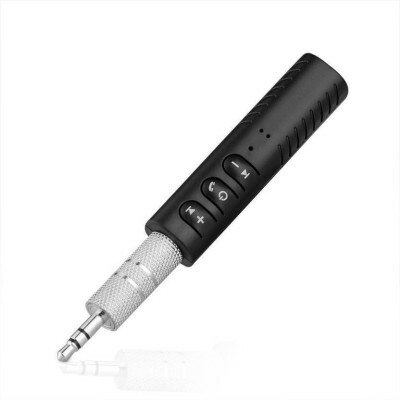 INSTRUCTIONS FOR USE: Insert the receiver into the speaker's USB interface, and the other end connected with the 3.5mm audio cable to the receiver and the aux interface of speakers. 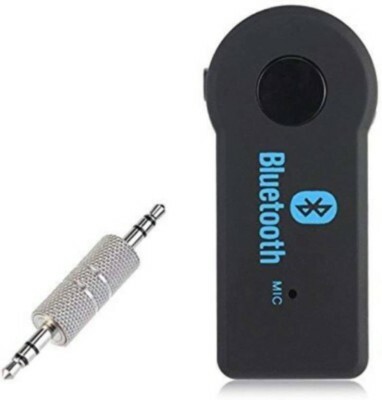 Open the Bluetooth-enabled mobile phone (or computer), and search the surrounding Bluetooth devices to find a device called find its pairing code is 0000, after the pairing is successful, the LED light will slow down. 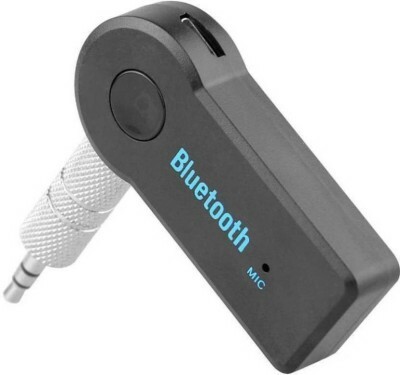 Then you can select the music via Bluetooth from a cell phone or computer, a great music will play from speaker.